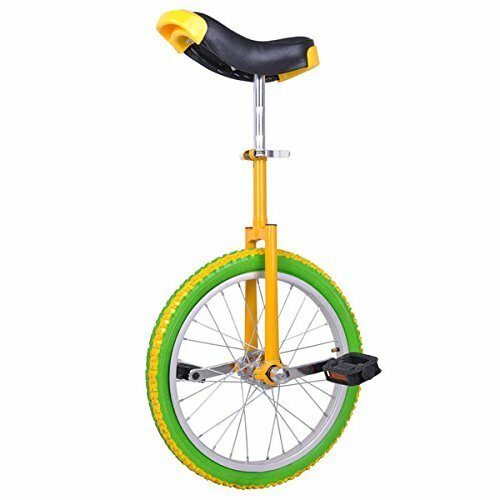 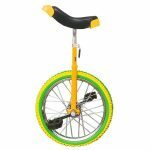 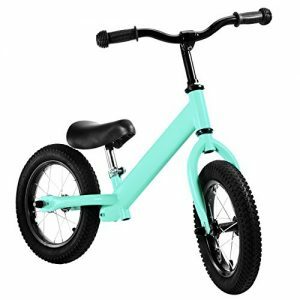 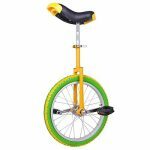 Brand new 18-inch Wheel Unicycle with somatological design and top quality; Excellent Manganese Steel, Standard Frame of Unicycle. 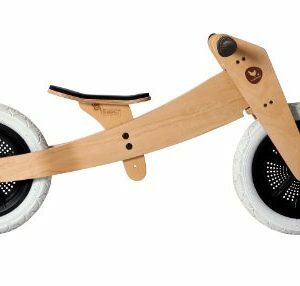 Sturdy construction fit for adults, etc. 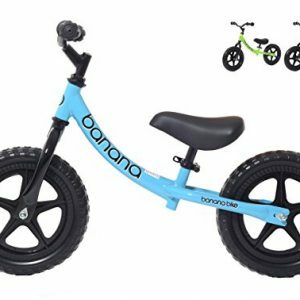 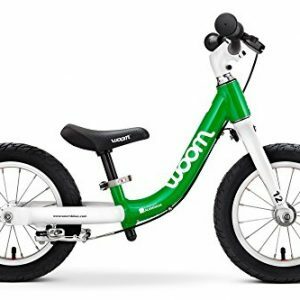 : Beginners and experience riders; Whether you are a novice or a professional rider, it is rather important that you choose the right uni-cycle with good quality. 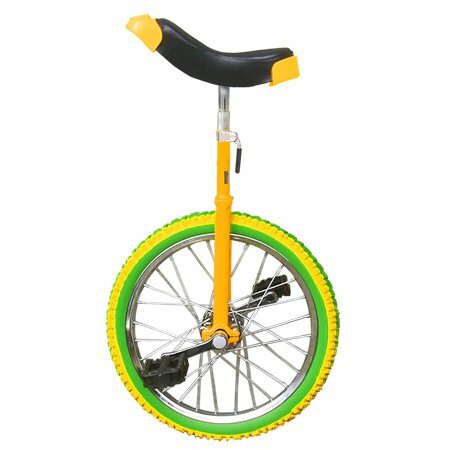 Riding unicycle is to train your balance and strength. 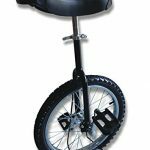 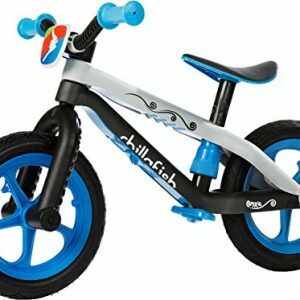 Whether you are a novice or a professional rider, it is rather important that you choose the right unicycle with good quality. 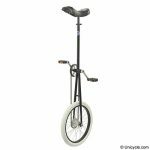 Just like surfboards and skimboards on sea, skateboards on ground and wire-walking in the air, it is also a sport of training your balance and strength to ride unicycles.